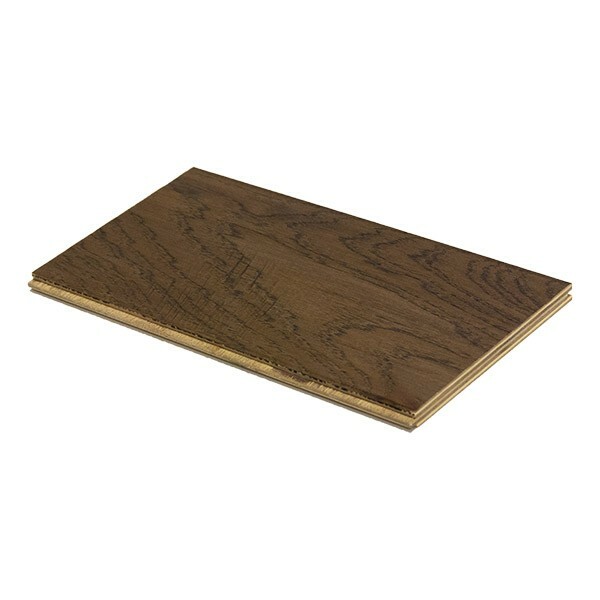 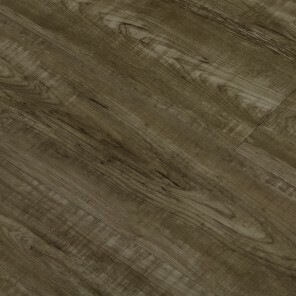 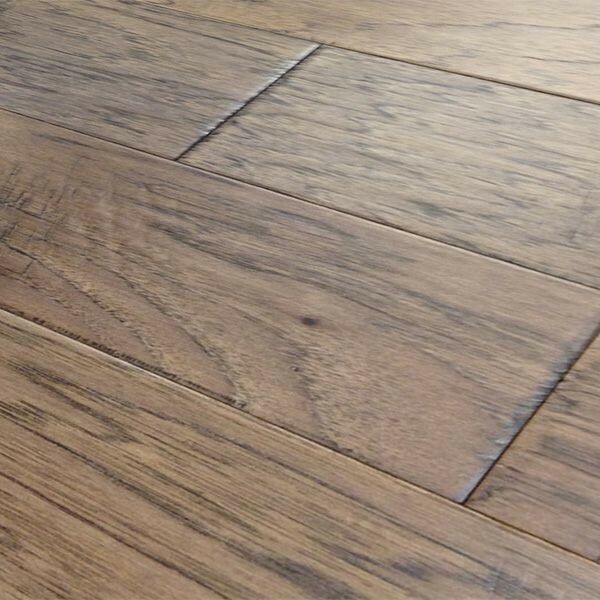 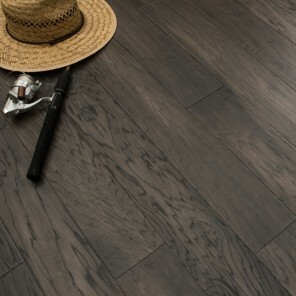 Hand Scraped Natural American Hickory 5"
The rich, classic appearance of this flooring choice lends a distinguished look to any room - It demands to be noticed! 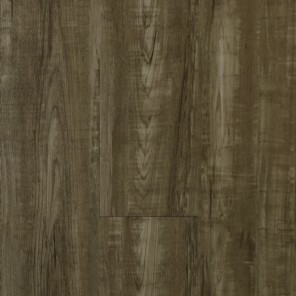 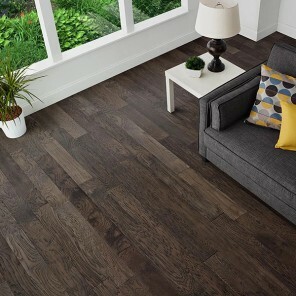 No matter if you are looking to update a single room, or redo your entire home, you cannot go wrong with these stunning Mocha colored planks. 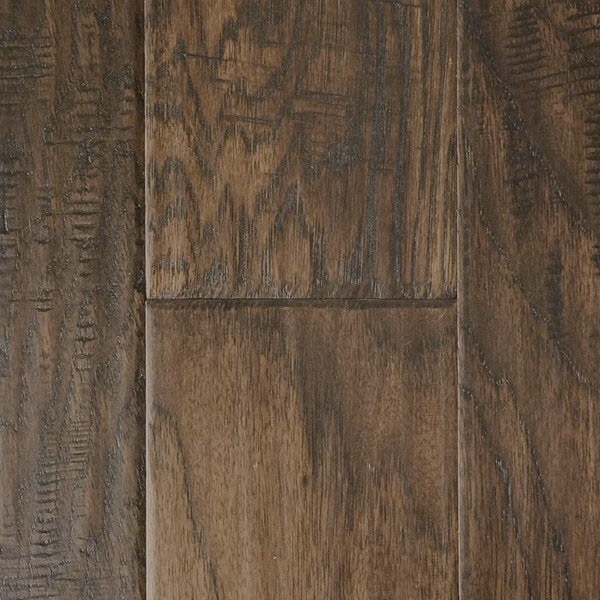 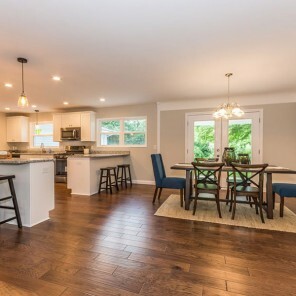 Wood flooring, being naturally hypoallergenic, is a great choice for any busy family, and this Hickory floor is no exception. 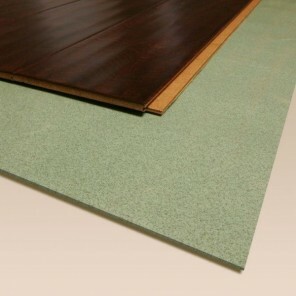 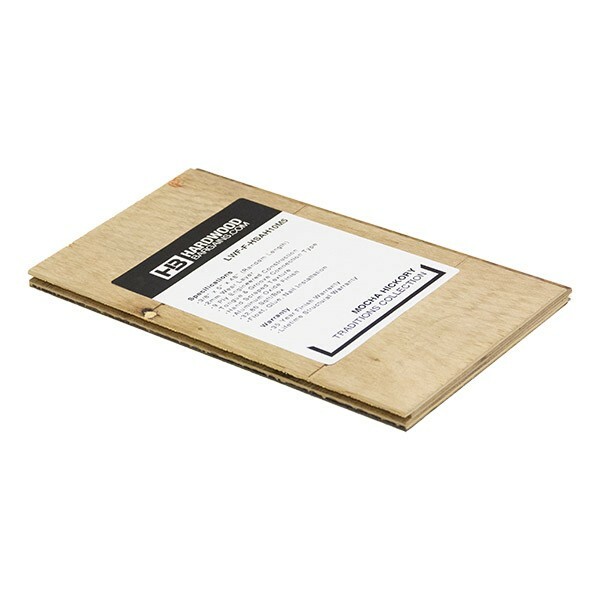 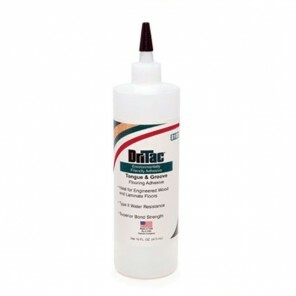 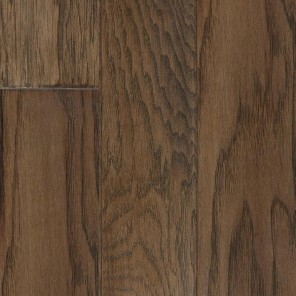 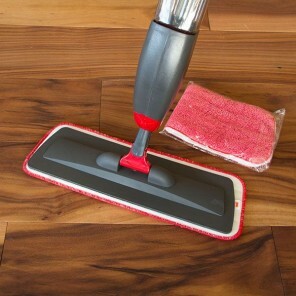 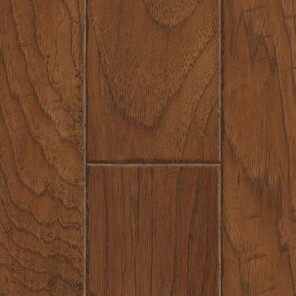 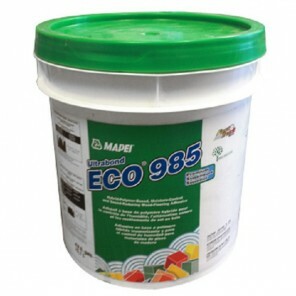 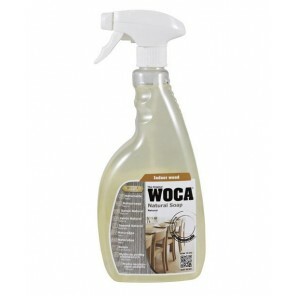 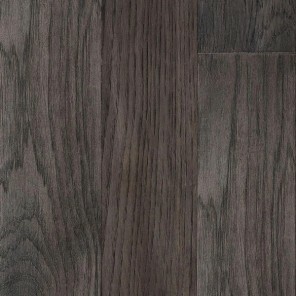 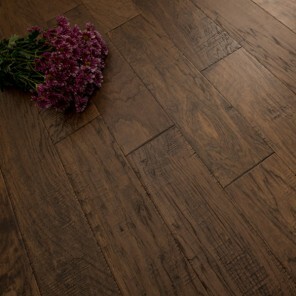 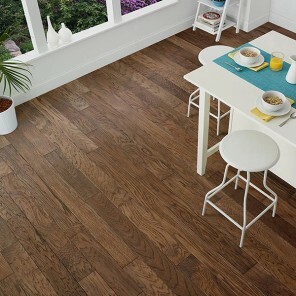 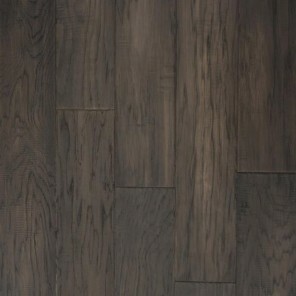 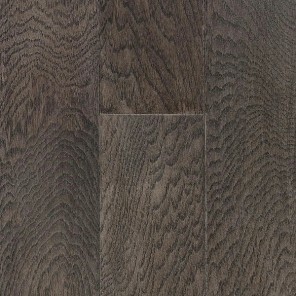 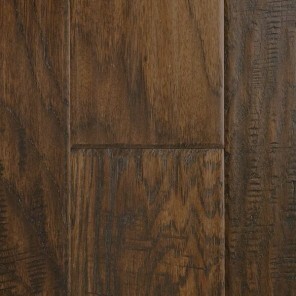 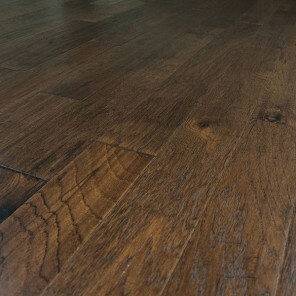 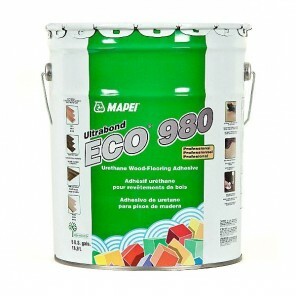 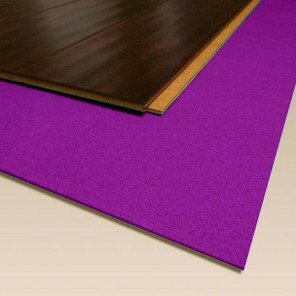 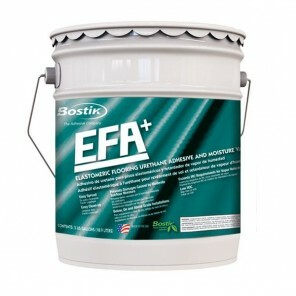 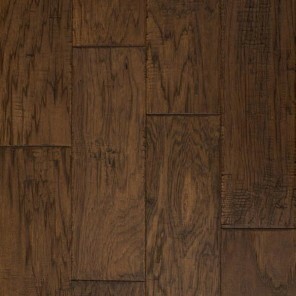 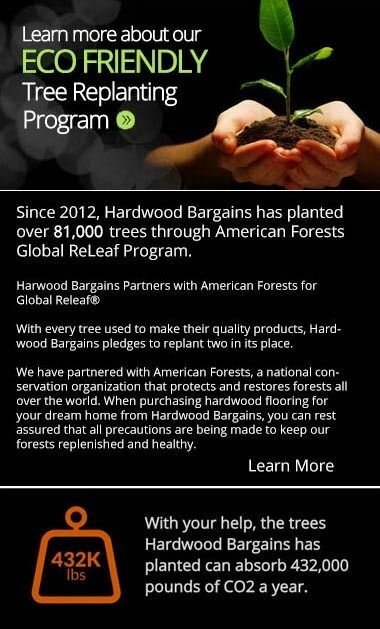 Last but certainly not least - all our floors, this one included, are CARB 2 certified to contain 0 percent formaldehyde. 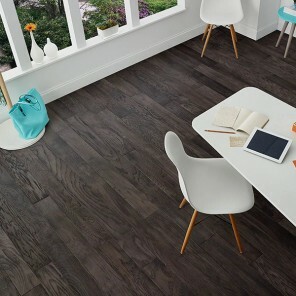 If you want to bring a unique touch to your space, look no further!